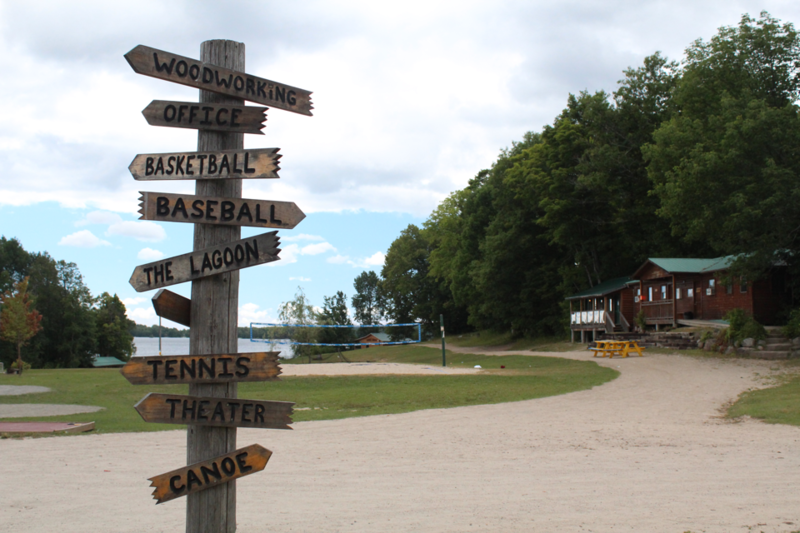 Travel Arrangements include how campers get to and from camp. 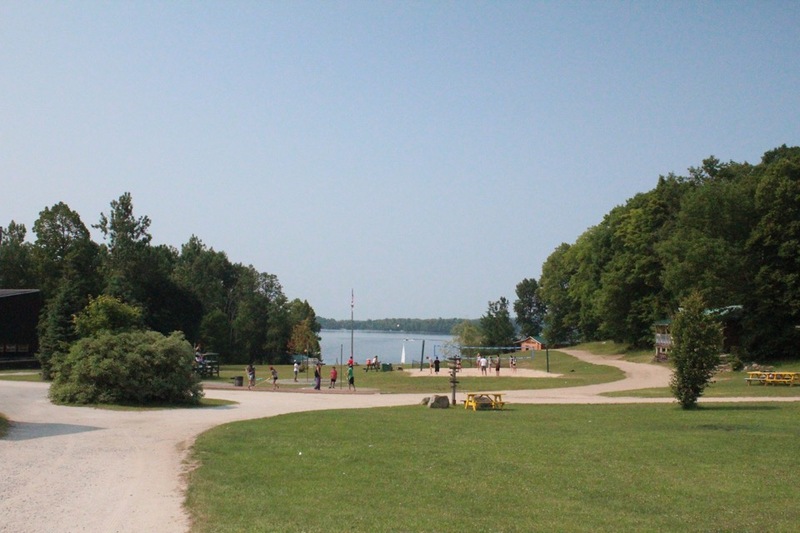 Most campers will travel by bus from our Toronto Area pick up location. 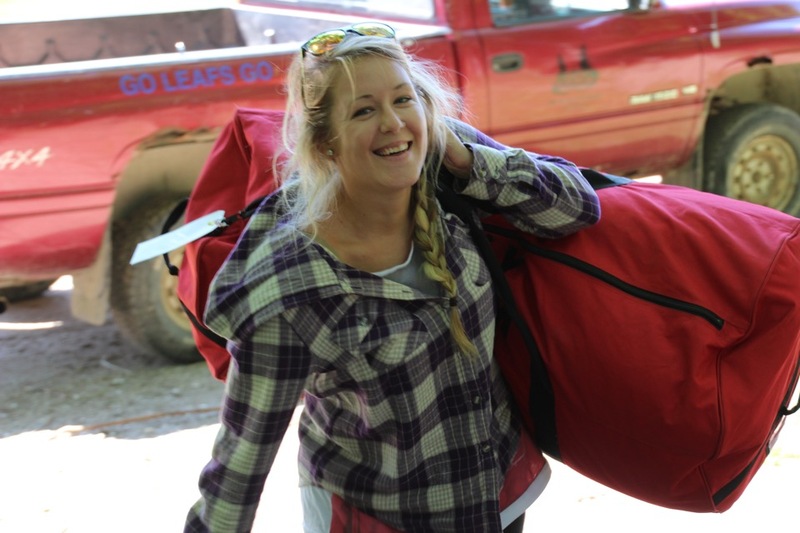 Campers from outside the Toronto area may fly in on the first day of camp, find more info on travel recommendations for flying in this chapter. Please review all standard policies with your child before they attend camp each summer. This chapter includes policies while at camp as well as throughout the year to ensure the physical and emotional safety of all campers. 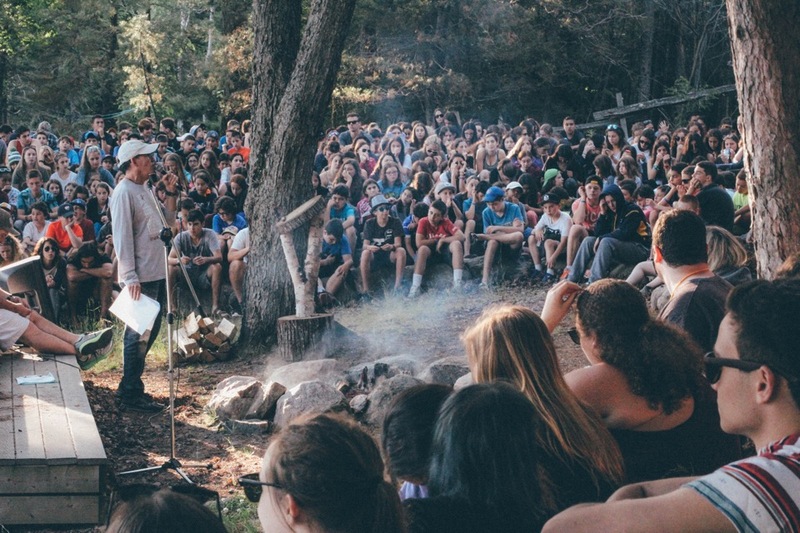 Communication at camp is very important to us. We will be in touch with all new families in the first 5 days and with parents if there is ever anything to discuss. This chapter includes our mailing address, emergency information and our package/mail policies. Visitors Day happens once per summer close to the end of our First Session. 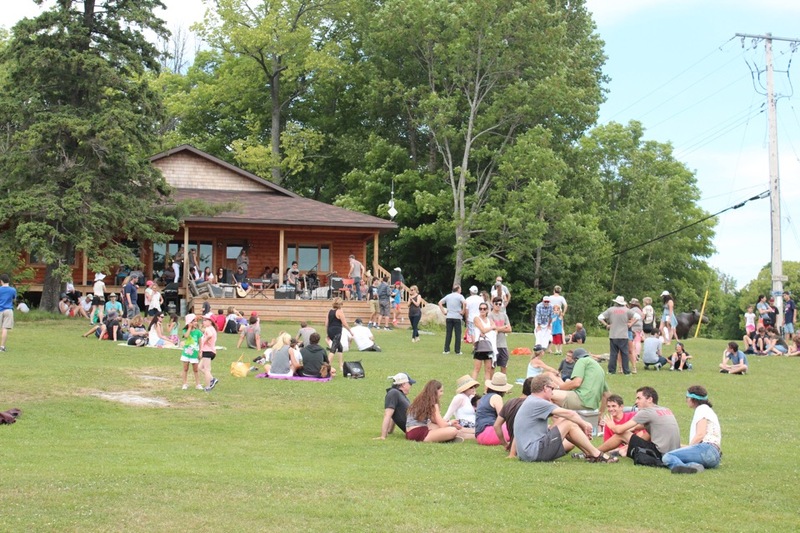 We look forward to welcoming families for this day; please remember that campers cannot leave camp on this day. We do have recommended hotels and resorts if you plan to stay near camp on this weekend. Please ensure we have all medication and medical information up to date by early May when forms are due and in writing if anything changes prior to camp. Please read through this chapter on medication drop off and communication from our health centre while your child is at camp. 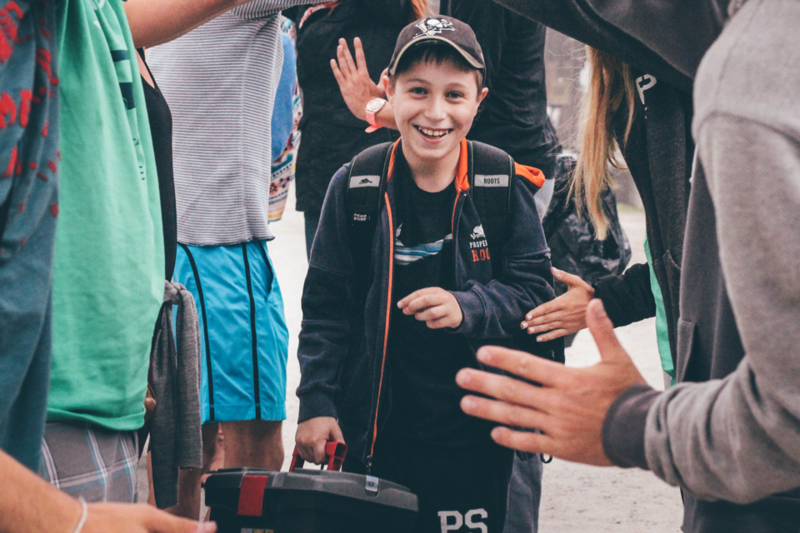 When and what to write your child, understanding homesickness and providing us with information before camp will help us to provide the best possible summer for your child. Let us know which activities you would like us to encourage your child to participate in before camp giving us the chance to support your child in new activities and encouraging skill development. 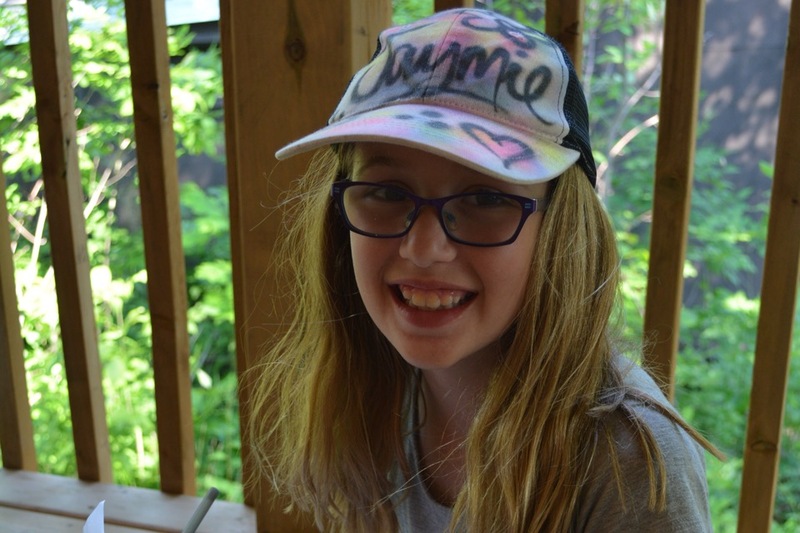 Our mailing addresses and phone numbers in Toronto and at camp. Driving directions to camp if needed are included here. Our terms and conditions as agreed upon when submitting the application to review if needed. 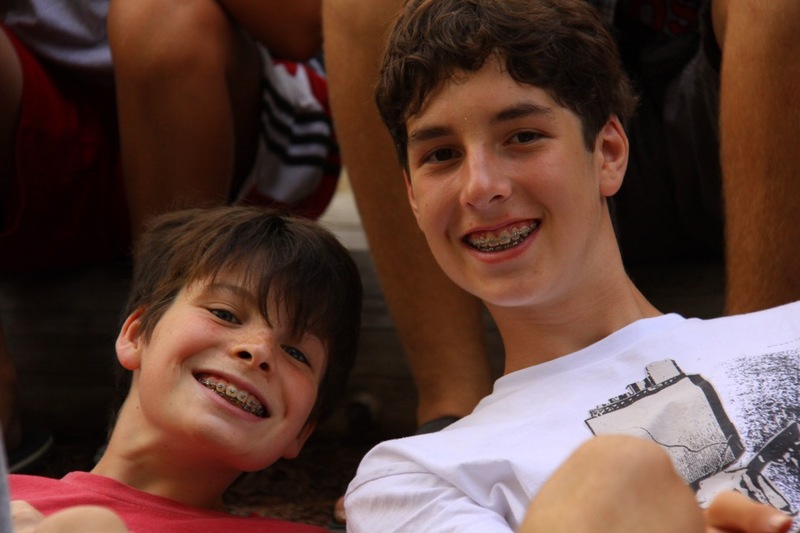 As your child grows up at Manitou, there are many opportunities at activities and around camp for leadership and activity development. 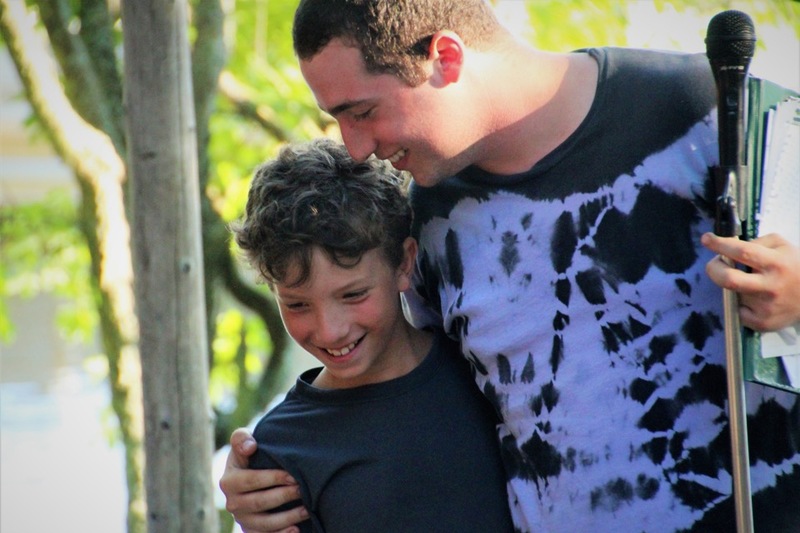 We offer a LIT (Leaders in Training) and CIT (Counsellor in Training) Program at camp with high school credits for our CIT’s for a Grade 11 leadership credit. 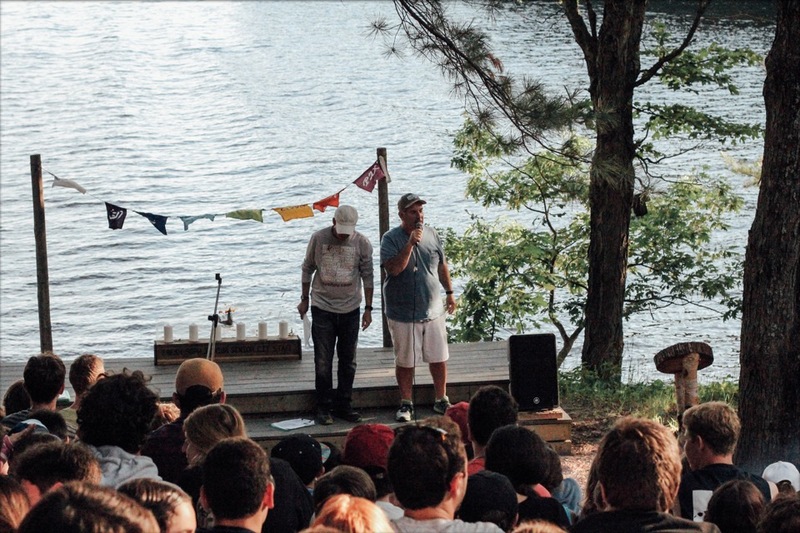 We have a Community Week, Friday Night Fireside and our “Walk of Hope” during the summer where we join together to celebrate what we have at camp and to recognize how fortunate we are to spend our time at Manitou. Manitoucares provides us an opportunity to continue this throughout the year as we make a difference in the lives of others at monthly events.